Fiat’s Multijet engine is currently used by many manufacturers in India to power their vehicles. Fiat introduced the 2.0-litre Multijet engine in India with the Compass and soon other manufacturers will soon use the engine in their vehicles. 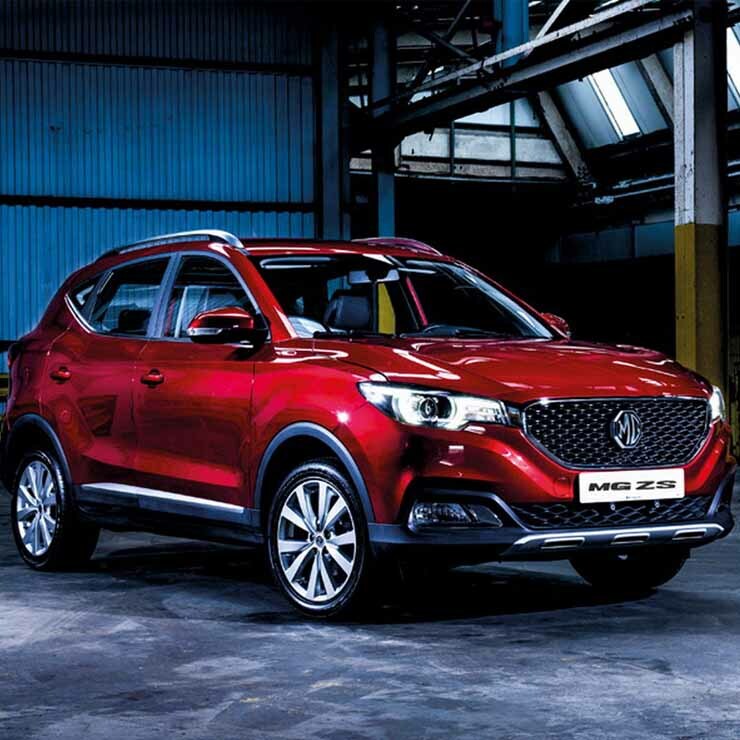 MG Motor India, a new manufacturer that will launch its first product in the form of compact SUV – ZS. As per reports, the car will be powered by Fiat’s 2.0-litre Multijet engine. This is the same engine that will be used in Maruti Vitara and Tata H5X in the future too. Due to the increasing demands of the SUVs in India, MG Motors will foray into the Indian market with a soft-roader. The vehicles will be made in the Gujarat plant that the company took over from General Motors. TOI’s report says that SIAC, which is the parent company of the MG Motor has already secured the deal from Fiat for the supply of the engines. Reportedly, the manufacturer also approached other engine suppliers in India but settled with Fiat. MG Motor will use a 1.5-litre or 1.8-litre petrol engine that is being developed in-house. But it has not been finalised yet. The 2.0-litre, four-cylinder, turbocharged diesel engine produces a maximum power of 171 Bhp and peak torque of 350 Nm. Interestingly, both Maruti and Tata Motors have signed a contract with Fiat for the supply of the 2.0-litre Multijet engine. The same engine is expected to power the Maruti Vitara and Tata H5X in the future. Fiat and MG Motors are yet to make any formal announcement about the engine supply. SIAC Motor Corporation is China’s largest automobile manufacturer and is also GM’s partner in China. The brand owns UK-based MG Motors and will launch the same in India next year. The MG ZS will take on the likes of Hyundai Creta in the Indian market. However, the ZS in its current form is significantly larger than the Hyundai Creta and Renault Duster. Length-wise it is same as the Mahindra XUV 500 but has only 5-seats inside. It is not confirmed if MG Motors will bring in the exact same model or will tweak it for the Indian market. The brand plans to launch its first product in 2019 and one car each year after that. The company is also planning to launch electric vehicles in the Indian market.